In accordance with Circular 14/04 from the Department of Education and Skills, school will close at 2.25 p.m. on Wednesday, 19th November (15 mins early). This is to facilitate Parent/Teacher meetings, which will be held on that day. We look forward to meeting parents/guardians that week. Do let us know if the time/day allocated by the class teacher doesn’t suit and we will do our best to accommodate you at a different time. 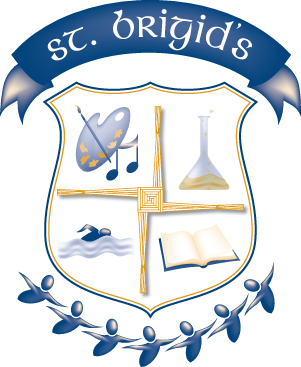 School re-opens for the new school year on Friday, 29th August, at 9:00 a.m. There will be a full day for all, including our new Second Class pupils, who will also finish at 2.40 p.m. We’re looking forward to seeing familiar faces and meeting new ones also! The Breakfast Club will resume on Monday, 1st September, at 8.40 a.m. The calendar for the academic year 2014-2015 is now available to view on this website. We held Sports Day on Friday, 13th June. Well done to Ms. Manning and all the staff and pupils who organised the events. A great day was had by all! 12th June Multigrade Meeting for Parents 2.10 p.m.
24th June 6th Class Mass & Graduation Ceremony 1.15 p.m.